When I worked at BSSP, it was the agency of record for MINI USA and MINI California. Small briefs for fun work came across my desk constantly. 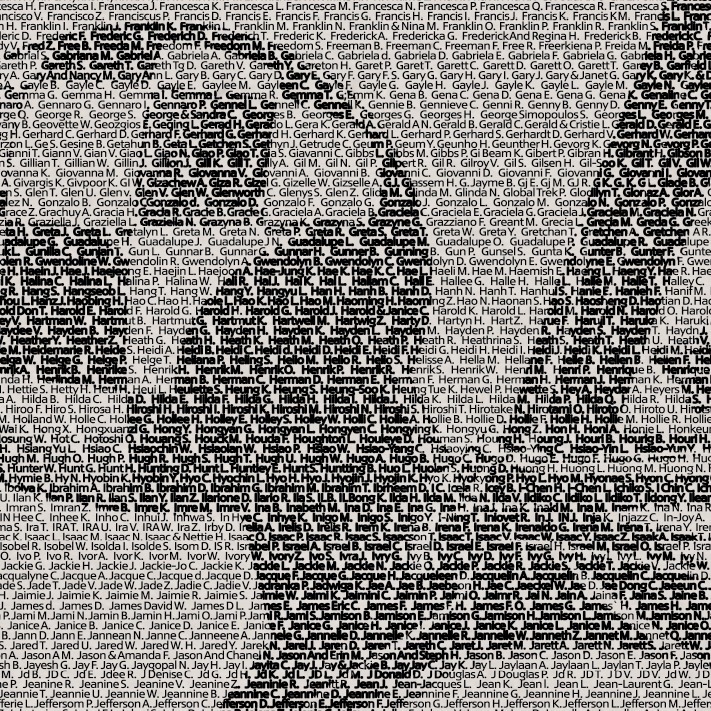 Each one had a strategic purpose and gave us the opportunity to write or concept for a single idea. Here is some of my favorite work that we made in response to a few of those briefs. The assignments ranged from touting the expanded full line of MINI vehicles when the four-door Countryman was launched. 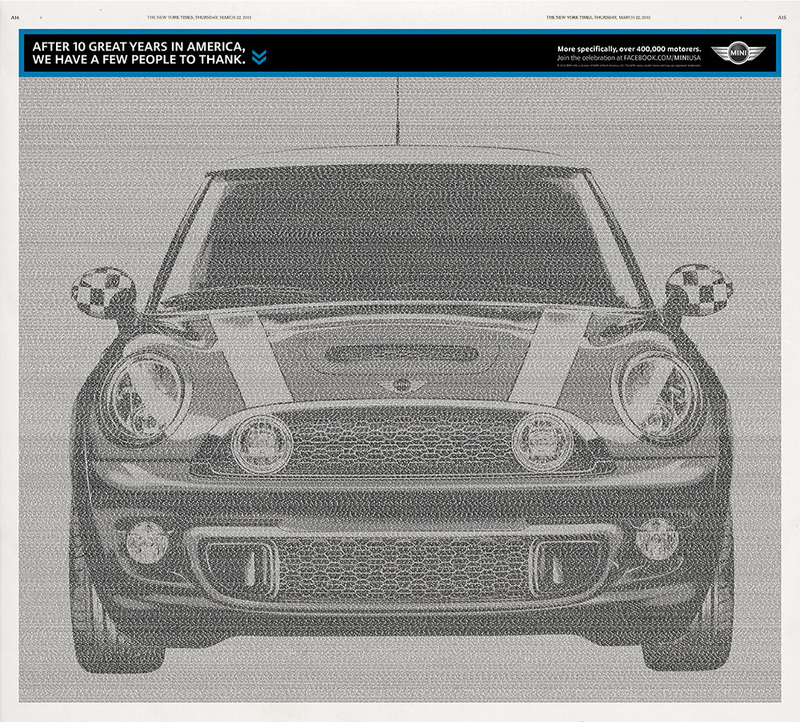 To thanking every single person who purchased a MINI when the brand celebrated 10 years in America. To movie posters announcing MINI's arrival in Hawaii. To fun one offs for Motortober, which happened every year around Halloween.